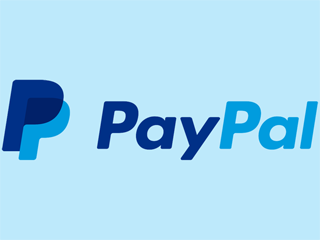 PayPal is an e-commerce company that handles payments and money transfers via the internet. It currently operates in 203 markets and has over 148 million registered account holders. Why use PayPal for betting transactions? The main advantage of using an “e-wallet” method like PayPal to move money in or out of your betting accounts is that you don’t have to give any online bookmakers your financial details. Instead PayPal acts like an intermediary, processing payments and withdrawals on your behalf. This is much safer than littering the internet with your personal bank or credit card details. PayPal itself is extremely secure. It uses SSL encryption to protect accounts and employs teams of experts who specialise in preventing fraud and identity theft. The only downside is that if you regularly travel or make international payments, you might find that your PayPal account is suddenly frozen. In this case, you’ll need to call PayPal’s customer service. 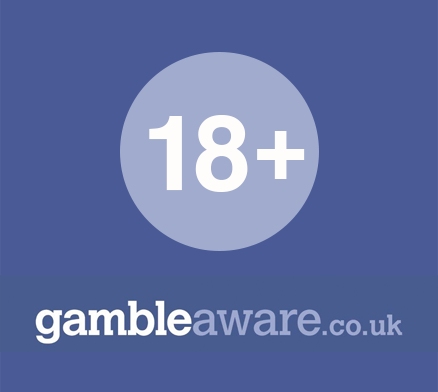 William Hill (minimum deposit £10). Note that due to local legislation, PayPal won’t process payments to gambling sites from within North America. However, it’s widely used for online betting in the UK and throughout Europe. on the bookmaker’s site, use your account settings to specify PayPal as the payment method you want to use. If you plan to use PayPal to transfer significant sums, you’ll need to complete a verification process. In this case, you choose the option on the PayPal site to set up a direct debit and confirm your bank account details. PayPal then makes a small deposit (like 1p) into your bank account. To complete the process, you need to provide the code accompanying the deposit on your bank statement. After you’ve done this, it should be straightforward to move funds between your bank and PayPal accounts. Once you’ve got a PayPal account, you can log in or out of it using just your email address and password, or a mobile number and pin. Payments are processed immediately, whereas withdrawals are typically processed within three to five business days. It’s free to open a PayPal account and to make local payments out of the account, provided they’re funded by the balance in your PayPal account, your bank account or a debit card. If you use a credit card to make a payment in the UK, a fee of 3.4% plus 20p is charged. Fees also apply for international payments and payments that require currency conversion. In addition, some bookmakers may charge a fee every time you use PayPal to deposit or withdraw funds. This is no longer common though.